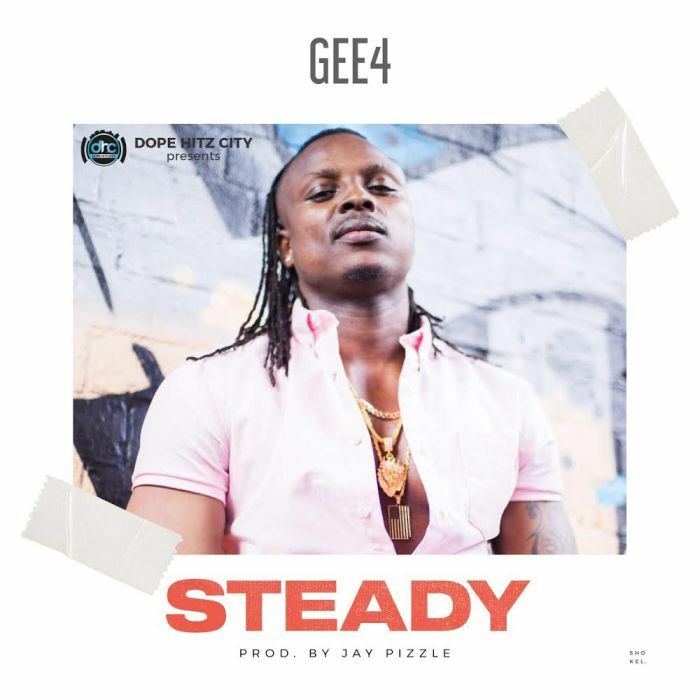 Egbeyemi ‘Gee4′ Gbenga who has since been on tour in the UK, US and within Nigeria promoting his previous song KiraKita is firing all engines as he releases this hot tune he titles Steady. Teaming up with the hit maker JayPizzle on this one, their chemistry has brought forth a song set to take over the dance floors. You can tell Gee4 is on a steady move with this one as news from his team suggests that the video is in works. One cant just know what to expect from this young man who was a performer at Davido’s 30 Billion Gang world tour. Kudos to him as he definitely guns for the next rated artiste of 2018.